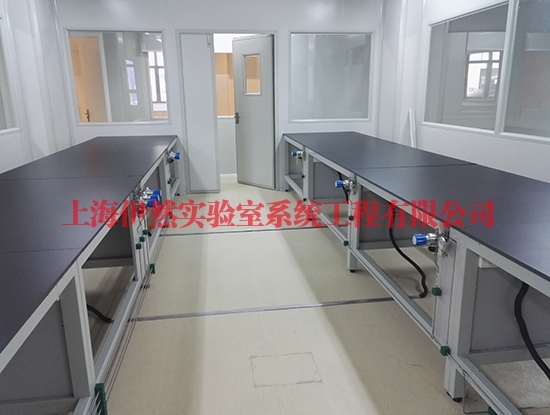 The cabinet body and the cabinet: adopt 1.0-1.2mm thick steel antirust material or galvanized steel, metal surface electrostatic powder spraying, spraying thickness more than 80 m, stable, beautiful appearance, durable. Steel frame: 60*40mm Shanghai baosteel section, wall thickness 2.0mm square pipe. The metal surface is treated with acid cleaning, phosphating and other chemical anti-rust treatment. The high pressure electrostatic uniform spraying epoxy resin powder and the high temperature solidifies on the surface of the profile, which has the function of non-shedding and corrosion-resisting.